There’s something magical about Europe at Christmas. Maybe it’s the decor, it may be the festive food and drinks, or perhaps it’s the cold and the possibility of snow. But one thing’s for sure – the markets are something truly special. And yes you can go to a Christmas market anywhere in the world. But the market that started the tradition of the Christmas tree? A market that looks like a Disney film set? You’ll only find these — and so many more — in Europe. 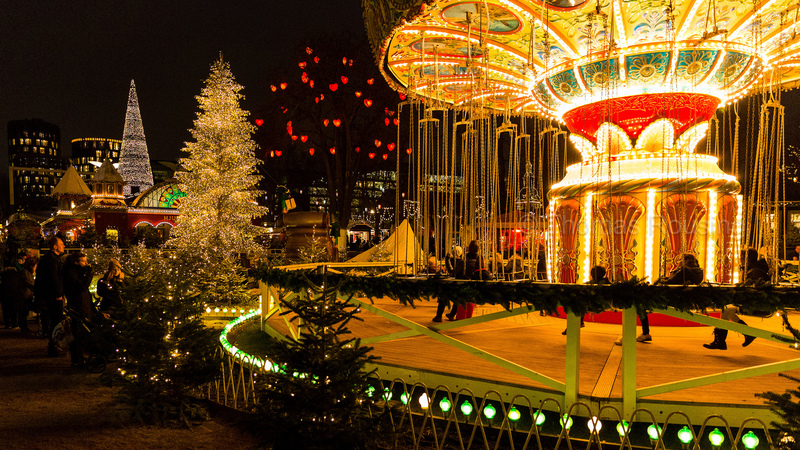 So here, we’ve rounded up the 10 most magical European Christmas markets. Inspired by German traditions, the Christmas market of Strasbourg, France, has been delighting locals and visitors alike since 1570. 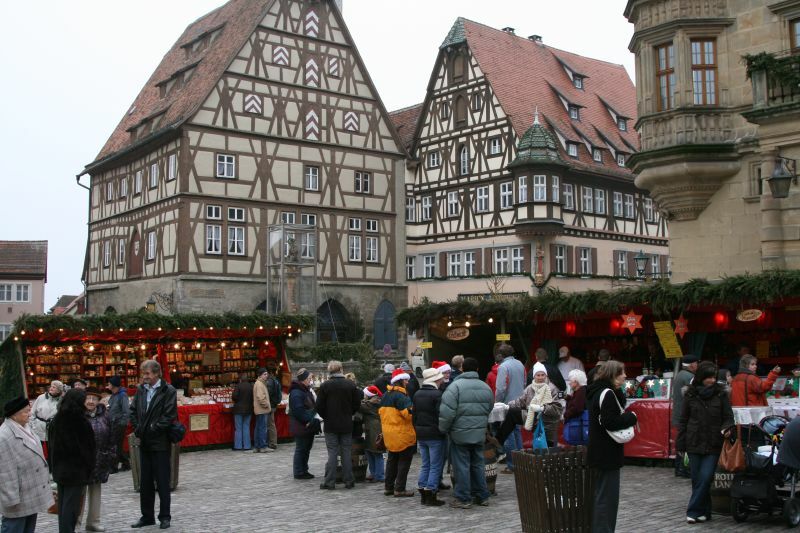 The market sprawls through the streets and squares around the Cathedral, and there are more than 300 stalls serving up Alsatian specialties (think pretzels and spiced bread), gifts, a book market, and a Belgian village. 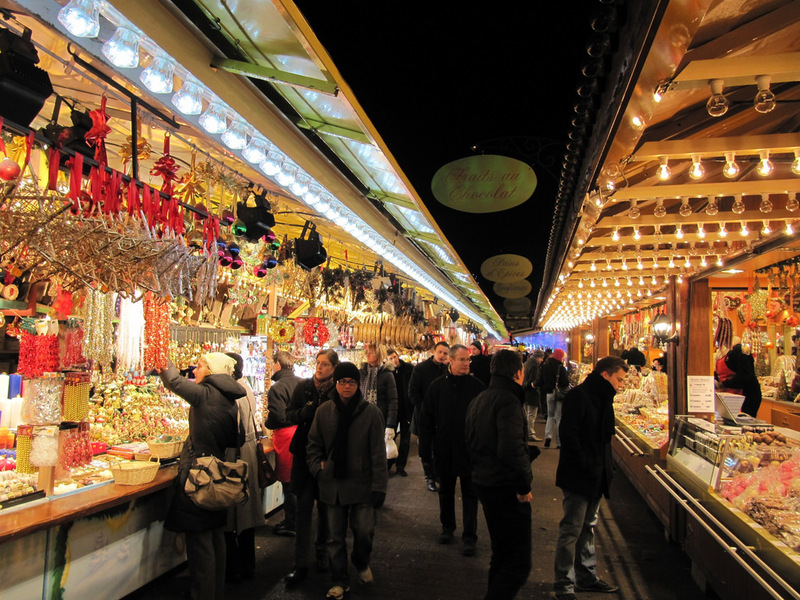 Germany is home to many gorgeous Christmas market, but Cologne takes it to the next level. It’s a feast for all the sense with glühwein and bratwurst, festive lights, and an entertainment lineup that includes more than 100 stage performances including swing music and gospel. Christmas markets don’t come more idyllic than Vienna’s Christkindle market. And when it snows? Magic. 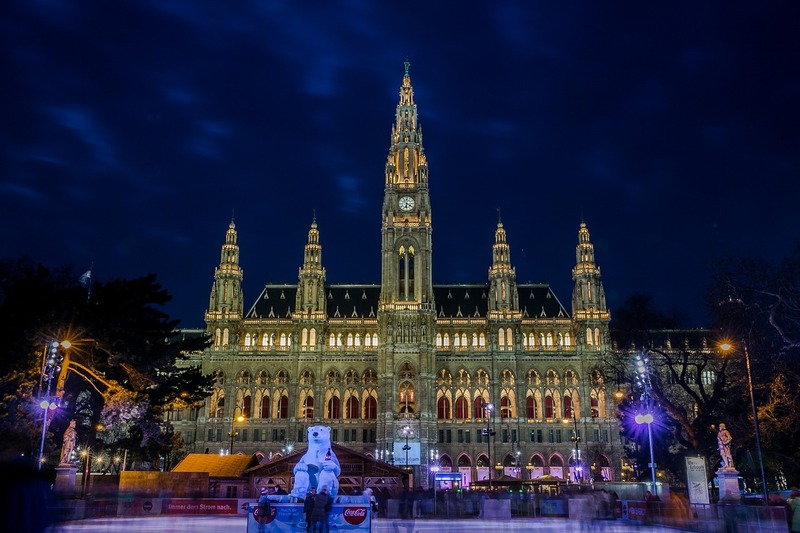 There’s something for everyone here, from skating rinks and light displays, to children’s performances and Austrian Christmas snacks. Don’t miss the Rathaus building, where advent windows are decorated by local artists. In the Belgian capital, the city center turns into a festive wonderland where some 240 wooden huts shelter all manner of gifts, arts, food and drink. There’s also plenty of fun to be had with a Ferris wheel trunk with fairy lights, toboggan slopes, and a skating ring. Try the vin chaud (mulled wine) spiked with rum or amaretto, white wine, and honey. Does it get more Christmas than this Danish amusement park that inspired the Disneyland parks we know today? Doubtful. This magical winter wonderland is full of Danish Christmas pixies and craft stalls, a 19th century pantomime theater to keep you entertained, and roller coasters and park rides for thrills. Try the hot glogg – a spiced wine with raisins and almonds — and an aebleskiver, a Danish Christmas donut. 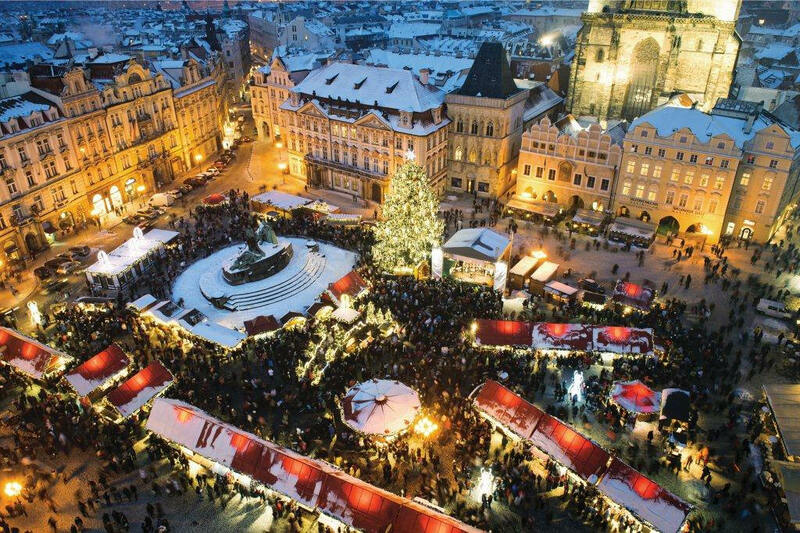 Take an European Christmas market and throw it into the architecturally arresting Old Town in Prague’s center, and you’ve got a pretty magical winter wonderland. This is a very Czech experience, so expect local traditions like spit-roasted ham, sausages, carp (yes, really, it’s a local speciality), and honey liqueur. Peruse the craft stores, peek at the nativity scene, and grab your Insta snap by the tree. 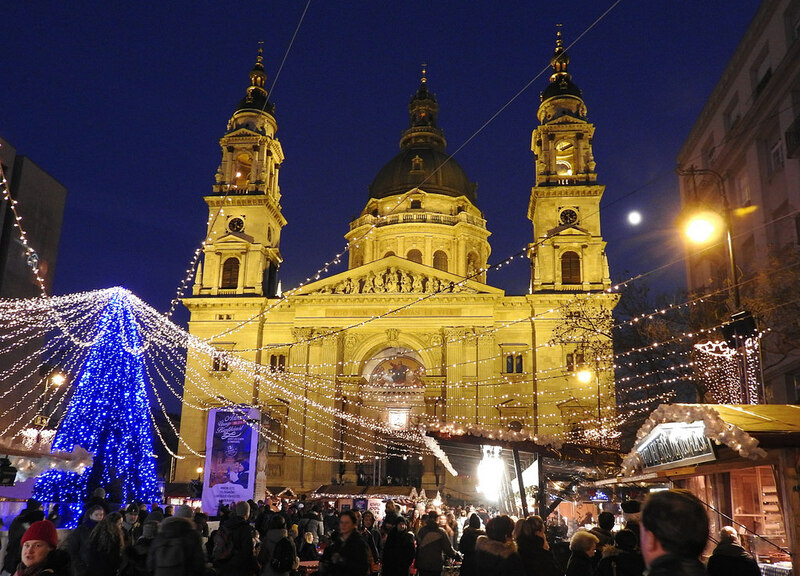 With Saint Stephen’s Basilica as its anchor, Budapest’s traditional Christmas market sprawls through the city center with more than 150 cottage-like stalls. Take a break for shopping to check out folk dancing, puppet shows, and the advent calendar windows at Café Gerbeaud. 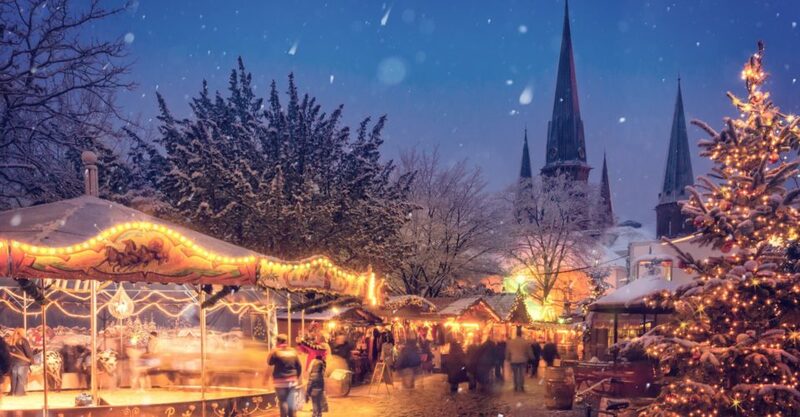 Said to be the oldest — and most traditional — of Germany’s Christmas market, Stuttgart’s festive offering has been a sight to see since its humble beginnings in 1692. 280 stalls are set up in front of the Old Palace, and you’ll find everything from nativity scenes and concerts to handmade puppets and Black Forest cake. There are also plenty of regional treats, and a children’s area. If Disney came up with its own Christmas market, it would probably look like this. 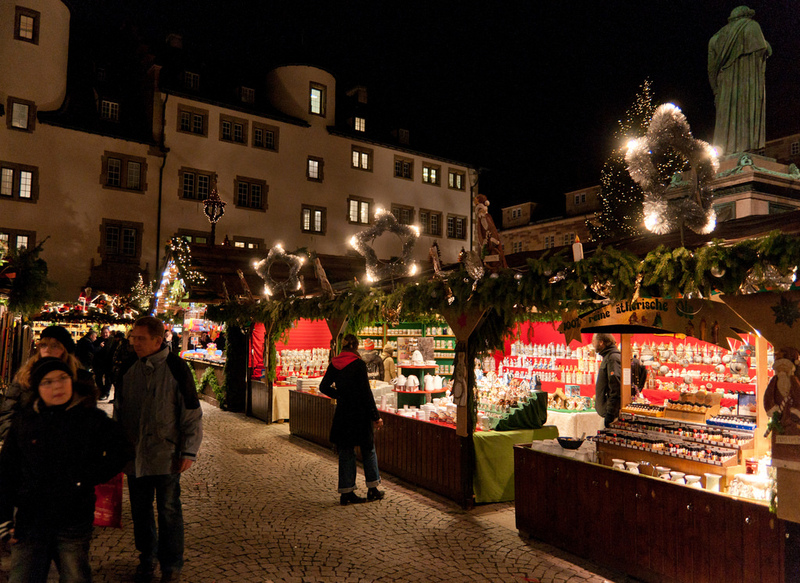 Set inside the medieval city walls, the market features light displays, mulled white wine, and more than 500 years of tradition. For extra festive cheer, check out the year-round German Christmas Museum. Bet you haven’t thought about heading to the Baltics for Christmas, but allow Tallinn to change your mind. The Town Hall Square transforms into a festive free-for-all with Estonian Christmas treats like black pudding, and the oldest Christmas tree tradition in Europe (the first one went up in 1441!). Extra points if you catch Santa’s arrival on a sleigh pulled by — of course — reindeer.